Aluminum foil looks pretty boring. It is used for packaging, insulation, cooking… and making really shiny balls that appear to have no real purpose, apparently. That’s right, thanks to a Japanese jeweler, the whole country became obsessed with refining these metal leaves, and we aren’t sure how to react. 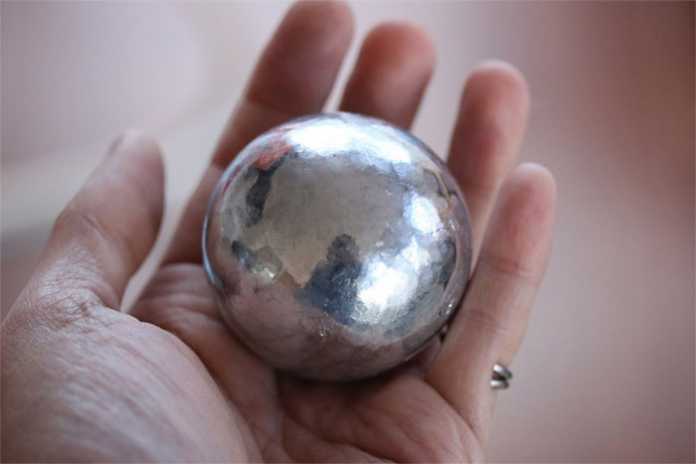 According to Twitter user @puchuco709, they took a whole 16-metre (52-feet) long roll of aluminium foil and showed the process for producing the shiny orb. People instantly fell in love with this low-budget DIY project, flooding Japanese social media with their very own versions. Can you think of a use for it? Let us know in the comments! Super Mario Odyssey in real life!